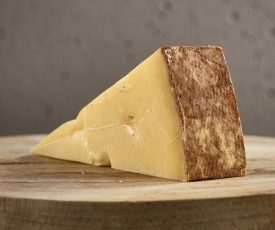 View basket “Wyfe of Bath” has been added to your basket. 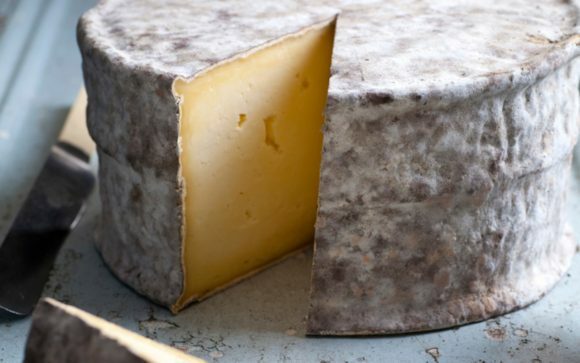 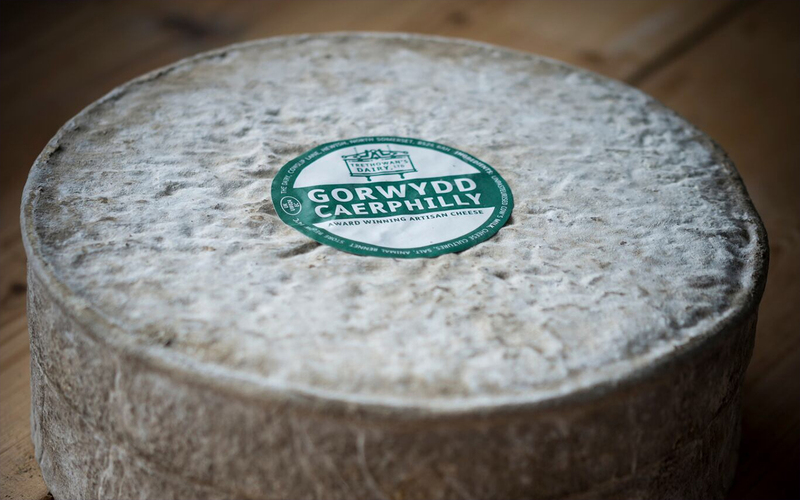 Gorwydd Caerphilly is a traditional territorial cheese, matured for two months in order to achieve a beautiful earthy rind, a creamy breakdown and a lemony crumbly centre. 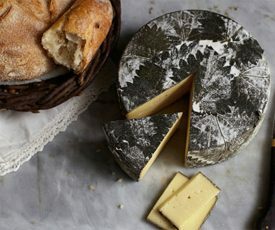 Where’s it made? 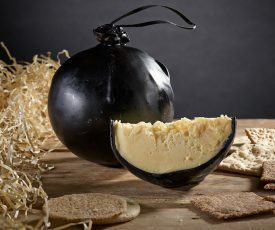 Interestingly a lot of the Caerphilly eaten in South Wales is actually made my cheesemakers in Somerset because of the amount of cheesemakers with spare milk from there. 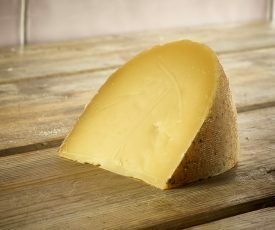 Gorwydd is no exception and it has been made by Maugan and Todd Trethowan in North Somerset since 2014, having first set up in Wales.